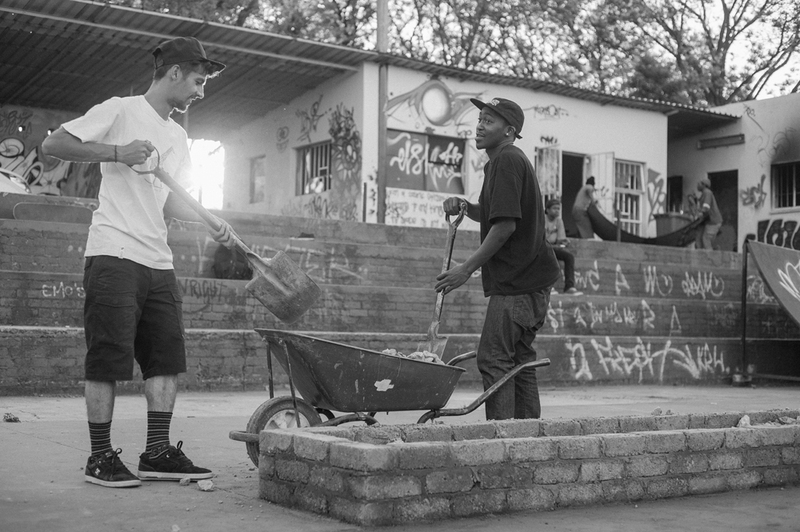 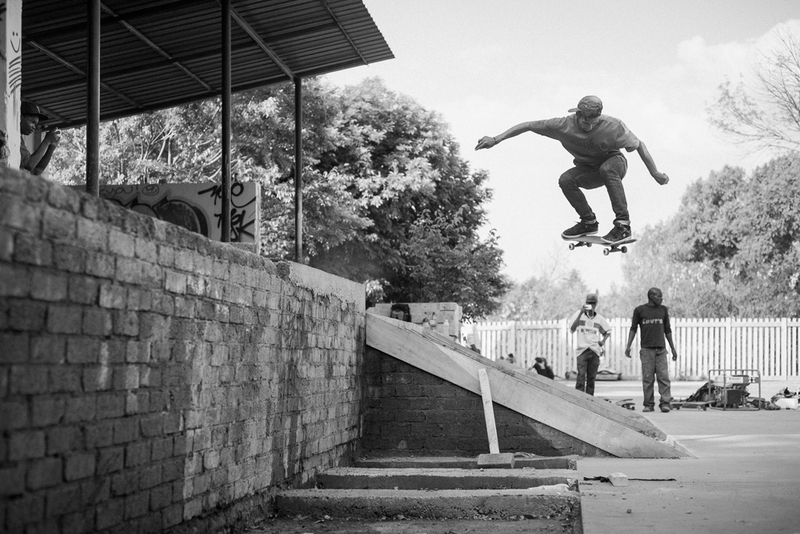 As part of the launch of Levi’s® Skateboarding in South Africa, the brand teamed up with Jamie O’Brien of Woodies Ramps to help revitalise a legendary skate park in Johannesburg, Skateworld Edenvale. 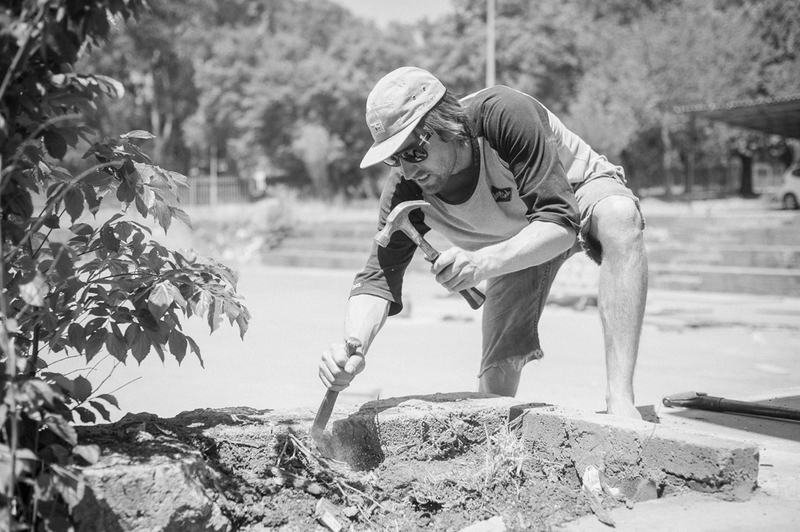 Building on the existing DIY skate culture, Levi’s® contributed to the scene by building concrete obstacles and ramps at the park. 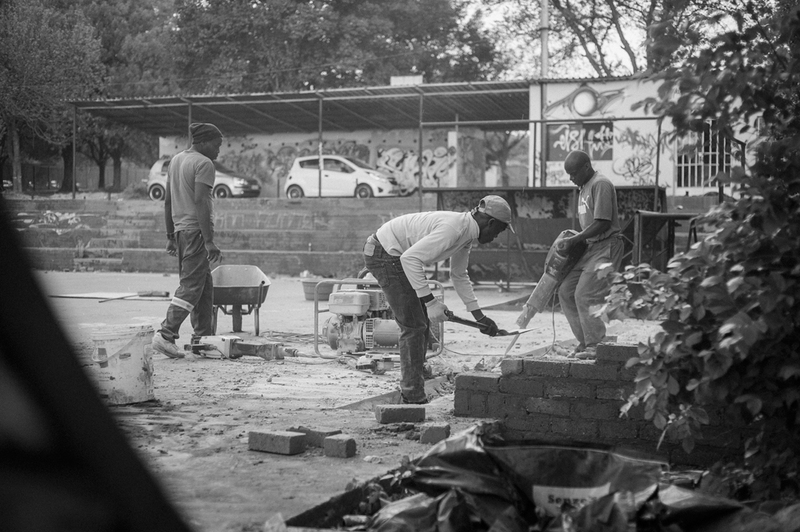 Leading up original content creation for the ANDPEOPLE team, I took on the role of producer alongside film maker Nelis Botha to document this process. 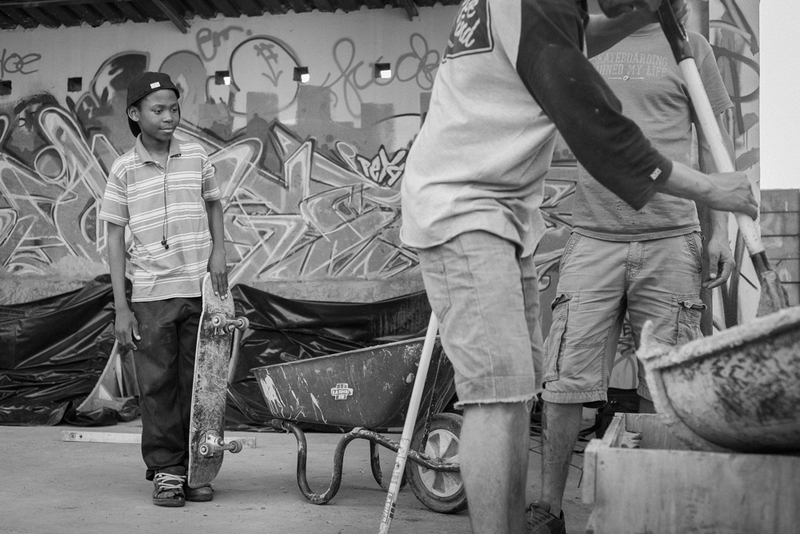 The goal of the film was to capture this contribution and the essence of what the locals feel about the scene and skateboarding in general. 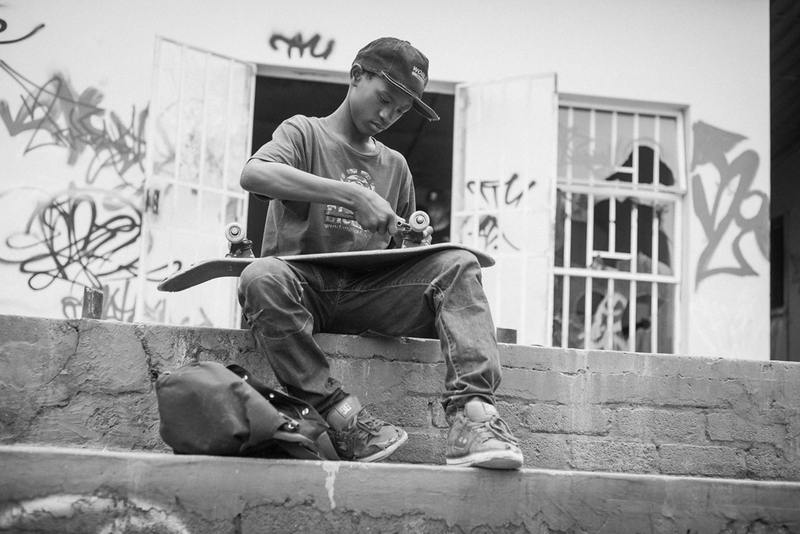 Through interviews and documenting the length of the build of the elements, we encompassed the story of a place that’s of great significance to local skateboarding.